Join us Thurs. Oct. 18, at 2:00 PM for a special presentation by Gary Deen of the Des Moines County Genealogical Society. 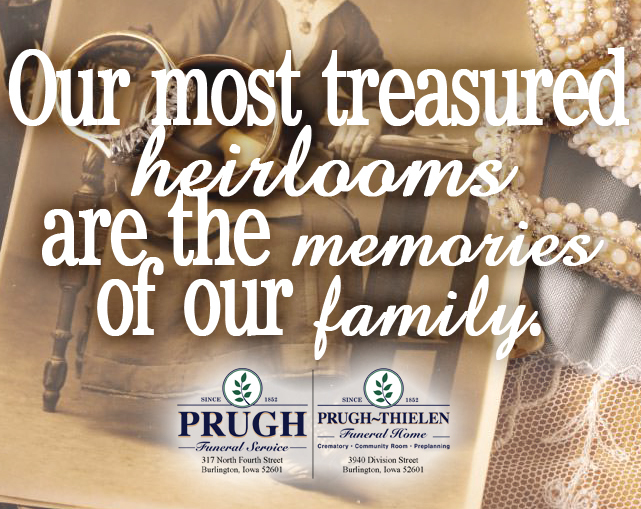 Learn about the importance of genealogy research and ways to preserve your family history and life story.